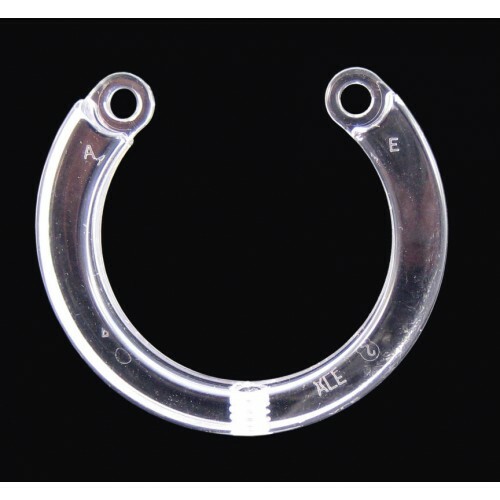 CB-X Individual U-Ring - 2 1/4"
This is an additional ring to go with any of the CB chastity devices. The devices themselves come with 5 rings ranging from 1.5" to 2" in diameter, this ring is 1/4" larger than the largest ring in the boxed set. 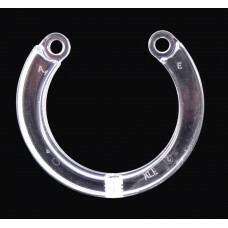 CB-X Individual U-Ring - 2 1/8"